This may be good or bad news depending on the party. Bad news for Naughty Dog and Sony… great news for the thieves who were able to steal a bunch of Uncharted 4: A Thief’s End copies. 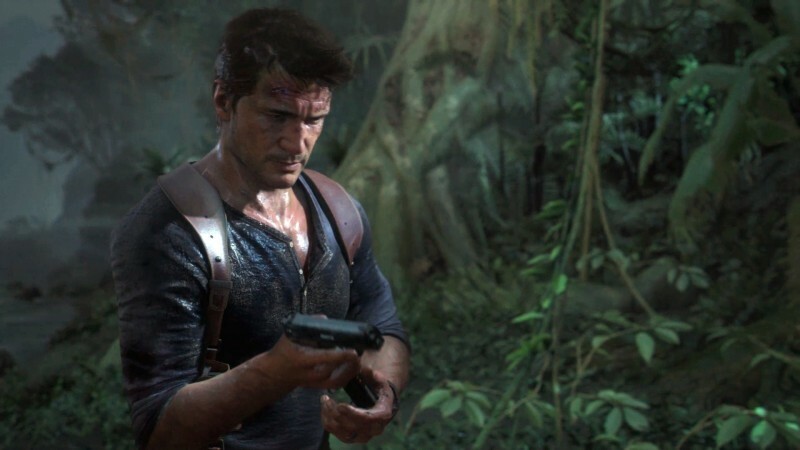 SCE Worldwide Studios president Shuhei Yoshida has revealed that copies of Uncharted 4 were stolen on the PlayStation Blog and is really bummed out about it. Yoshida then comments about how players should be cautious of potential spoilers from those who were able to get the stolen copies. The president then urged fans to wait until the launch date to get the game and play.